WARRANTY LOADED AUTOBAHN EDITION FENDER SOUND CD CHANGER TOUCHSCREEN REAR SPOILER 2 KEYS ALL BOOKS VERY RARE CAR IN BRIGHT WHITE WITH TINTED GLASS AND BLACK INTERIOR WITH RED STICHING AND GLI STEERING WHEEL None will compare to this condition anywhere for the price. Very fast and fun to drive. 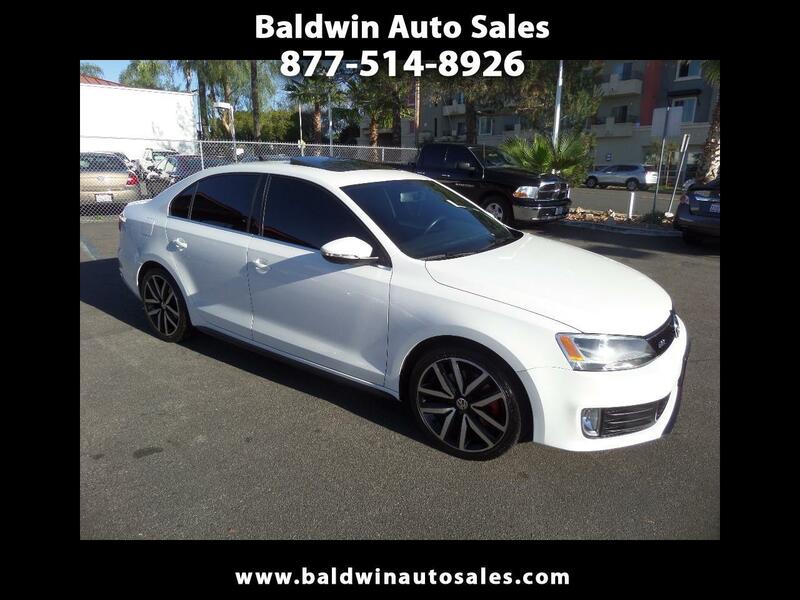 Beautiful factory alloys for the GLI edition and loaded with premium options like Fender sound, cd changer in dash, keyless entry, alarm, and Bluetooth. A 5year/100k mile additional service contract is available and can be used at any VW dealer nationwide. Must see this stunning car. Turn key and go enjoy. Only 78k miles and 32mpg!! Message: Thought you might be interested in this 2013 Volkswagen GLI.